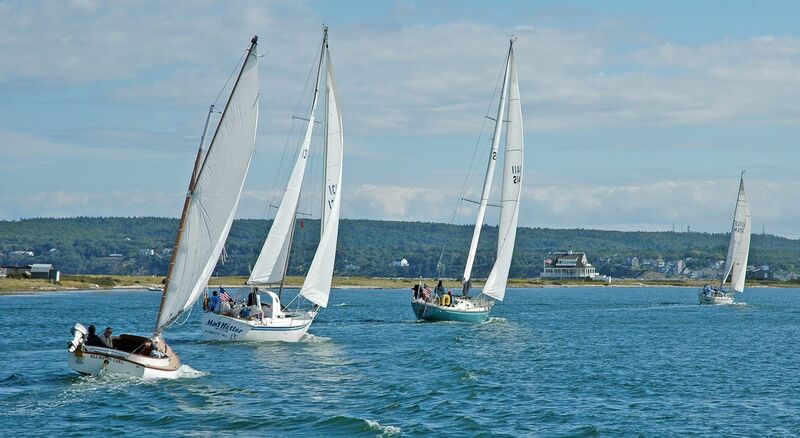 Plymouth Yacht Club maintains an active Performance Handicap Racing Fleet (PHRF). It’s a great chance for yacht owners to get their big boat involved in racing – whether it’s a solid blue water cruiser or nimble racer. PHRF is a handicapping system used for yacht racing in North America and allows dissimilar classes of sailboats to be raced against each other. The aim is to cancel out the inherent advantages and disadvantages of each class of boats so that results reflect crew skill rather than equipment superiority. 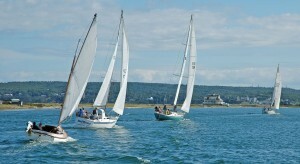 PHRF is used mainly for larger sailboats (i.e., 7 meters and above). 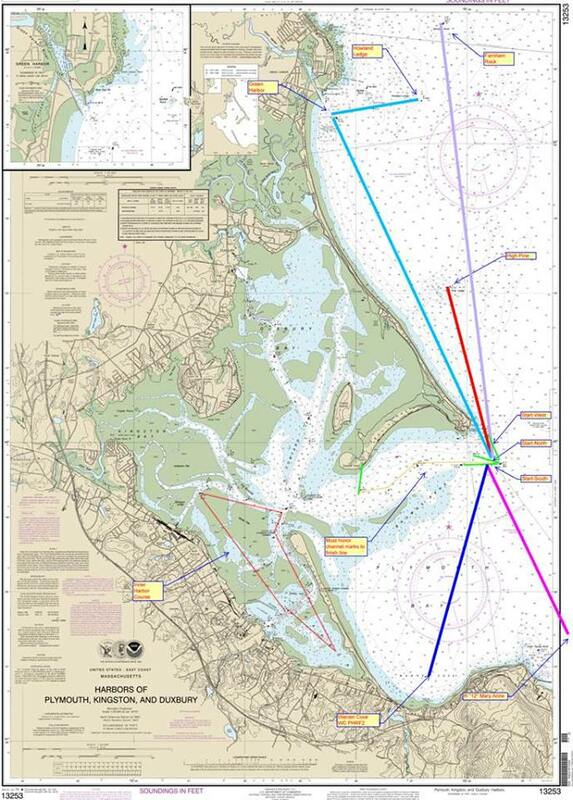 The United States Performance Handicap Racing Fleet Committee (USPHRF) is a technical rule Committee of US SAILING that promotes performance handicap racing for monohull and multihull sailing yachts applying the PHRF rule. The Committee researches develops and distributes guidelines for performance handicapping using systematically applied empirical methodology to determine estimates of speed potential. The Committee maintains a database of critical dimensions for production boats and a database of handicaps assigned local and regional fleets associated with USPHRF.